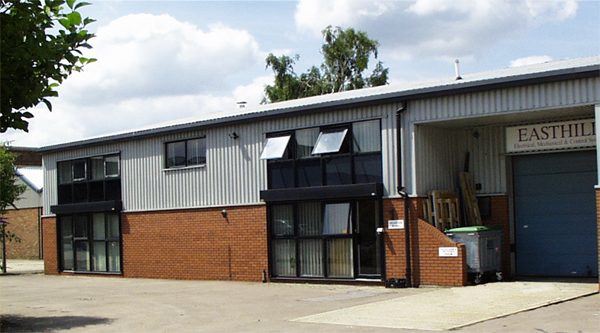 Easthill Faraday are a control panel & switchgear manufacturers based in Welwyn Garden City in Hertfordshire. 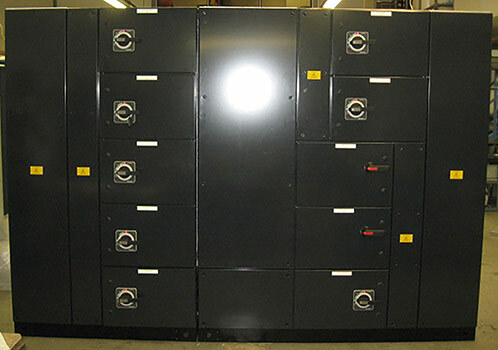 We manufacture bespoke control panels, automatic control systems, low voltage switchgear, HVAC & power distribution equipment for a wide range of industries, together with installation & servicing of new & existing equipment. With more than 40 years of cutting-edge experience, Easthill Faraday is dedicated to quality, reliability and innovation. Developing bespoke, custom engineered products, ensuring that every project is tailored directly to the requirements of our customers.